The European Club in County Wicklow. Find the location, contact details, phone numbers and book your Tee Times for The European Club. Find other courses in Wicklow and all over Ireland. Carne Golf Links - Kilmore 9 Course in County Mayo. Find the location, contact details, phone numbers and book your Tee Times for Carne Golf Links - Kilmore 9 Course. Find other courses in Mayo and all over Ireland. Charleville Golf Club - 9-hole in County Cork. Find the location, contact details, phone numbers and book your Tee Times for Charleville Golf Club - 9-hole. Find other courses in Cork and all over Ireland. Cill Dara Golf Club in County Kildare. Find the location, contact details, phone numbers and book your Tee Times for Cill Dara Golf Club. Find other courses in Kildare and all over Ireland. Kilcock Golf Club in County Meath. Find the location, contact details, phone numbers and book your Tee Times for Kilcock Golf Club. Find other courses in Meath and all over Ireland. Lisburn Golf Club in County Antrim. 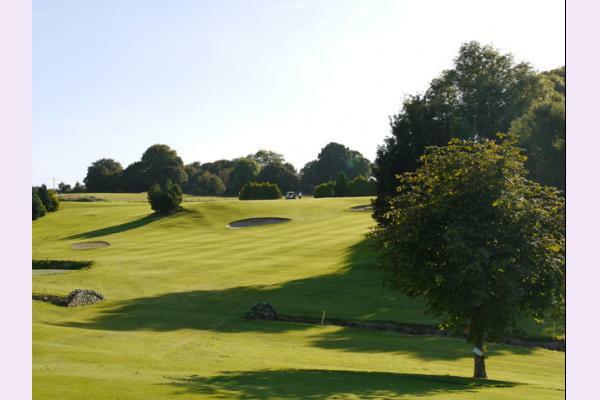 Find the location, contact details, phone numbers and book your Tee Times for Lisburn Golf Club. Find other courses in Antrim and all over Ireland. Mount Temple Golf Club in County Westmeath. 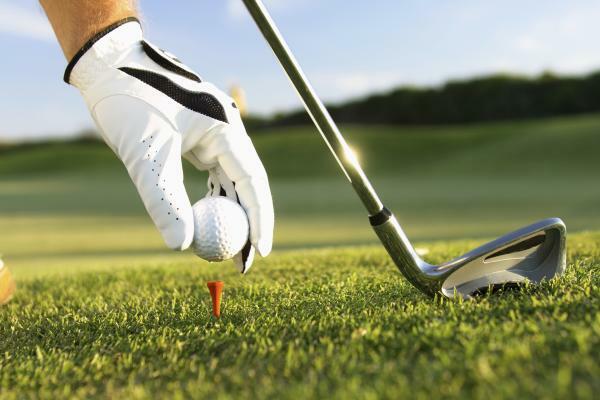 Find the location, contact details, phone numbers and book your Tee Times for Mount Temple Golf Club. Find other courses in Westmeath and all over Ireland. The Montgomerie Course at Carton House Golf Club in County Kildare. Find the location, contact details, phone numbers and book your Tee Times for The Montgomerie Course at Carton House Golf Club. Find other courses in Kildare and all over Ireland. Portlaoise Golf Club in County Laois. Find the location, contact details, phone numbers and book your Tee Times for Portlaoise Golf Club. Find other courses in Laois and all over Ireland.